A villa in the heart of Kornayel that is surrounded by pine trees and the smell of nature. Kornayel is located in the upper regions of the maten area that lies 10 min away from Hammana. 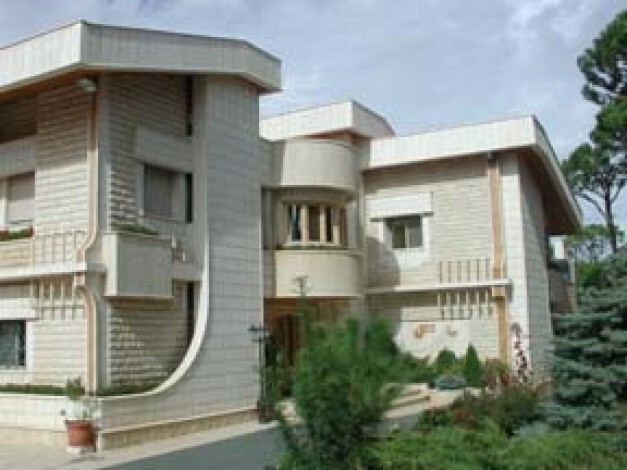 Kornayel 2299 is currently the home to the Hilal residence, Nazih Hilal and his family.